A history of Doncaster Cinemas. You could race with Ben-Hur’s chariot, join Dorothy on the Yellow Brick Road, enjoy a Brief Encounter with Celia and Trevor, fly a Spitfire and Reach for the Sky. ride the range with John Wayne, Carry On Up the Khyber with Kenneth Williams and the gang, fight Star Wars, run from T Rex in Jurassic Park and attend Four Weddings and a Funeral! An estimate in 1936 on audience attendance at Doncaster cinemas in a normal week was round about 50,000. Within the town boundaries there were seven sites accommodating over 10,000 patrons, used exclusively for showing films. The Patron and Ambassador for Doncaster Cinema Heritage. Ron Curry MBE a cinema veteran for over 40 years, an historian and author of ‘Let’s go to the Pictures’ he was awarded the MBE in June 1997 for services to film history. Dedicated to promoting Doncaster’s 120 Year Cinema Heritage, the lead campaigner in saving the Newbury A Trent 1934 Gaumont Palace Frieze. 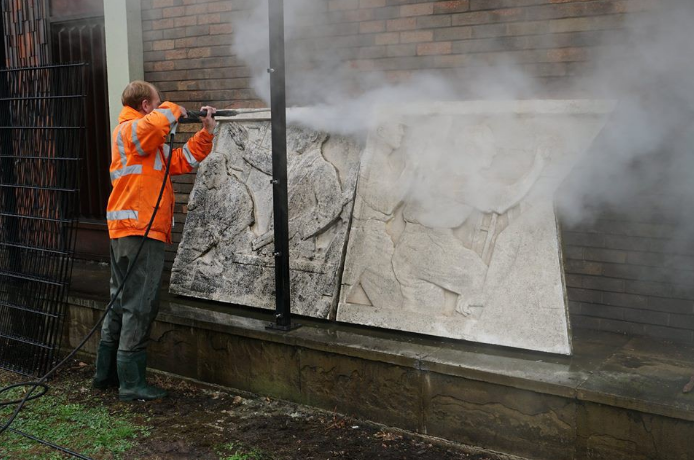 UPDATE: The Trent 33ft long sculptured Frieze stonework panels nowhaving been rescued from Rose Hill Cemetery are now back on public view for the first time in years. 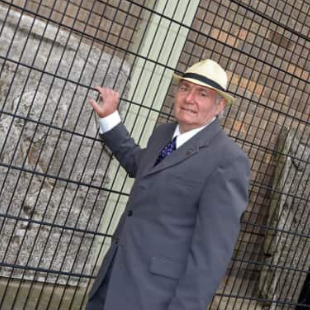 but being too heavy and large to go inside the Doncaster Museum and Art Gallery on Chequer Road, they are now located within the Museum grounds behind a secure fence where it can be seen by the public and also be secure. The frieze panels were showing signs of being left outside for over 10 years and have now had a major restoration clean up. Thank you and congratulations to all who signed the Petition and for all the support in the rescue of this magnificent surviving piece of our towns 120 year heritage of going to the pictures. 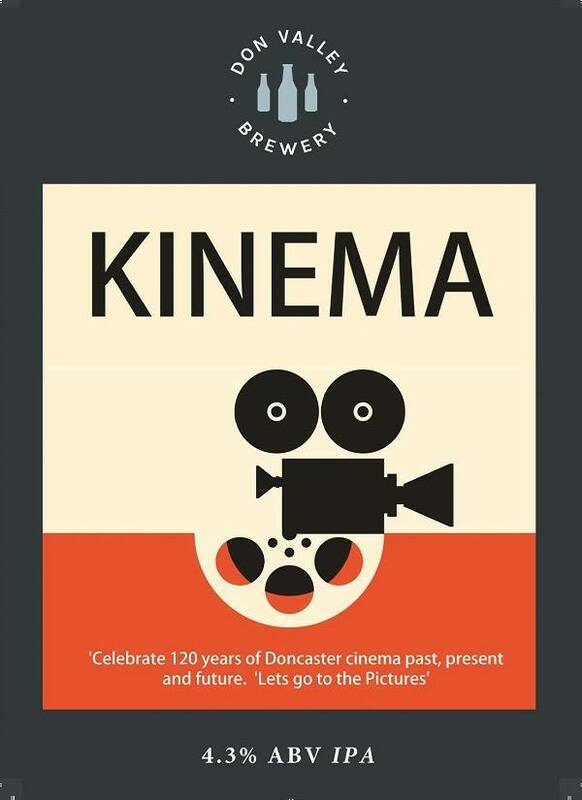 To celebrate 120 years of going to the pictures, let’s toast this Doncaster cinema celebration with a pint of Kinema. From the first public screening of films in Fairground tents, Penny Gaffs, Dream Palaces to today’s Multiplex, a commemorative beer in celebration of Doncaster’s Cinema-going Heritage. Past, Present and Future. Bring Cinema history to as wide an audience as possible. Provide a way of gathering and sharing the technical and architectural detail about the sites and the film memories from both official and private sources.